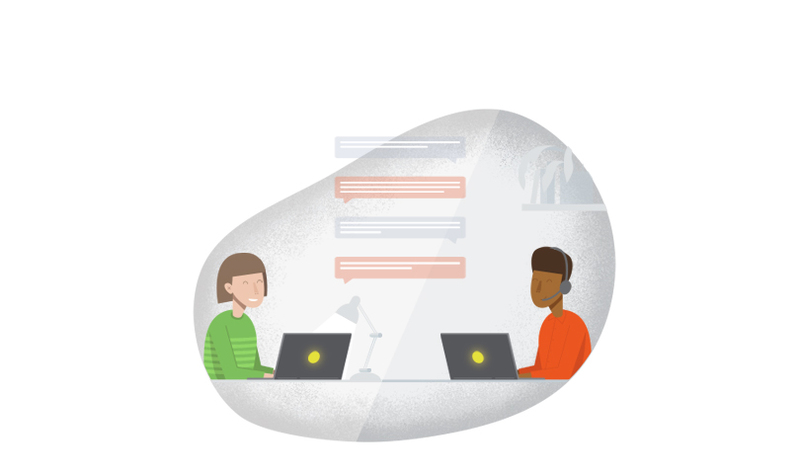 Bitly is the world’s leading link management platform for customer service teams. 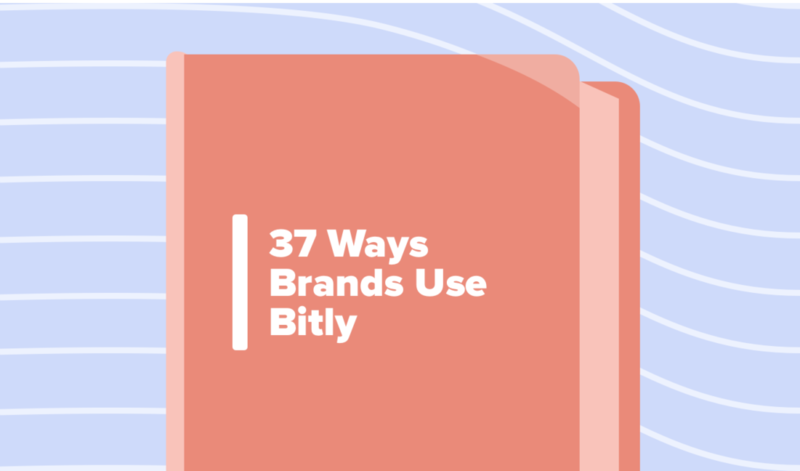 Get the most out of Bitly with the help of our robust knowledge base so you can maximize your customer relationships. 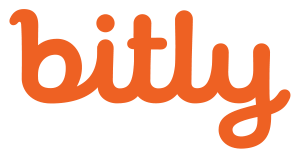 Bitly follows industry best practices in security solutions, including HTTPS on all links and multi-factor authentication. 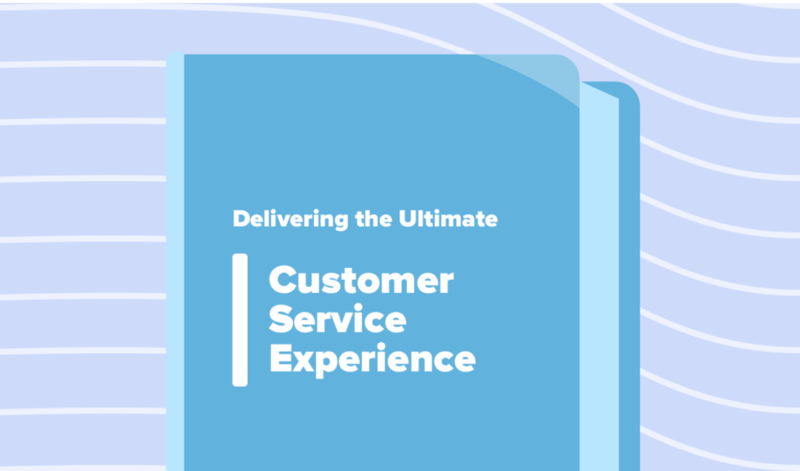 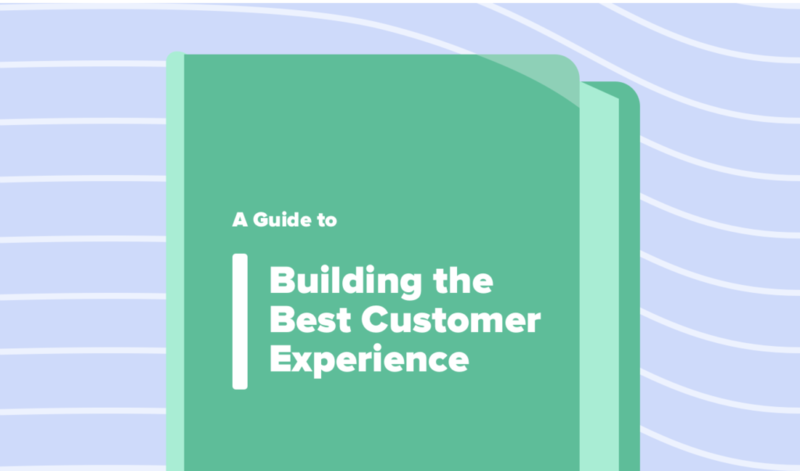 Improve customer engagement with real-time personalized communication at scale.